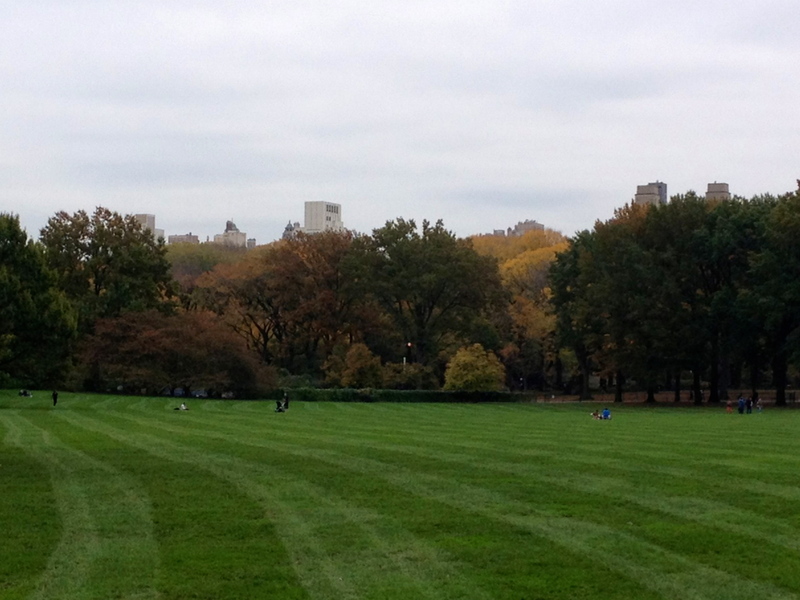 Central Park, I have missed you. I have missed you, old friend. There really is nothing like New York in the Fall. If you have any doubts, watch You’ve Got Mail. 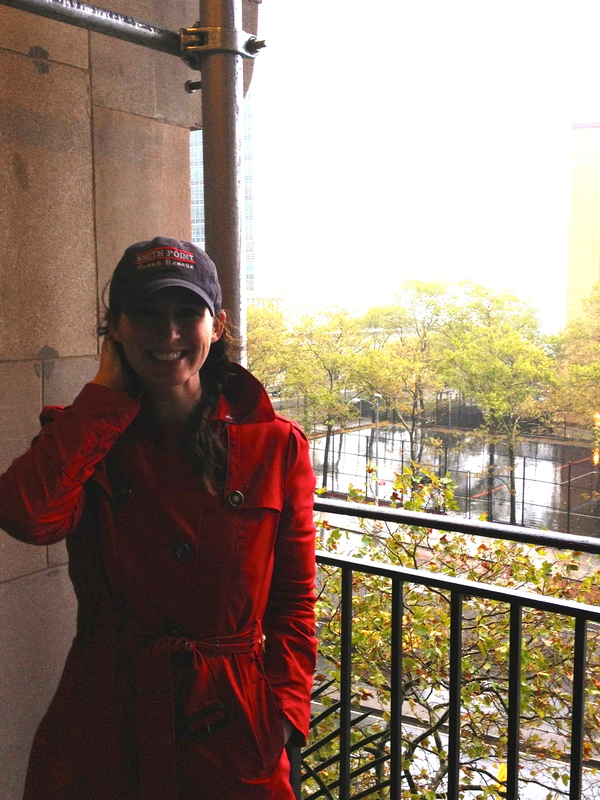 It’s basically a love letter to NYC throughout the seasons, which I just love. Where was I? Oh, yeah. 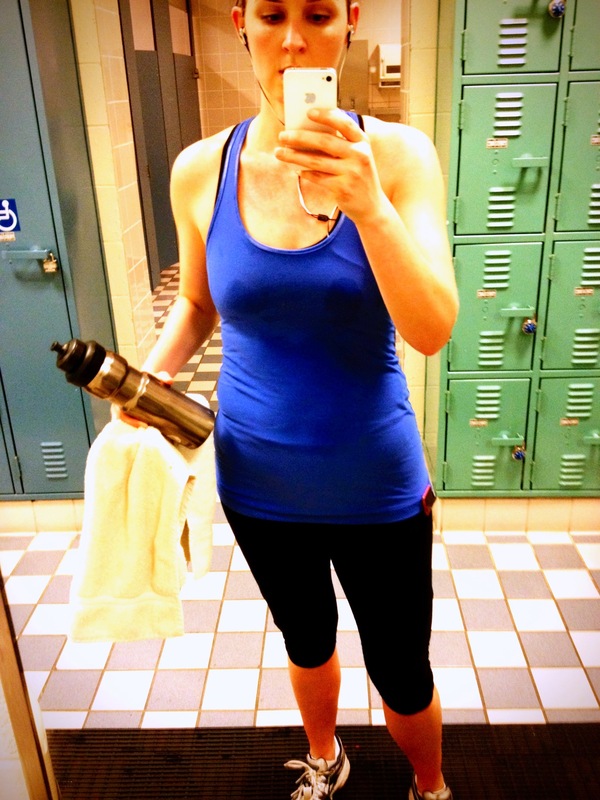 I went running! I’m sure that was what was on your mind when you woke up this morning. Not that silly little storm bearing down on the Eastern seaboard as I type. Hurricane? What hurricane? All I see are whitecaps on my normally calm East River and sideways rain and trees about to get pulled out of the grou…OOOOOH! You mean THAT hurricane. 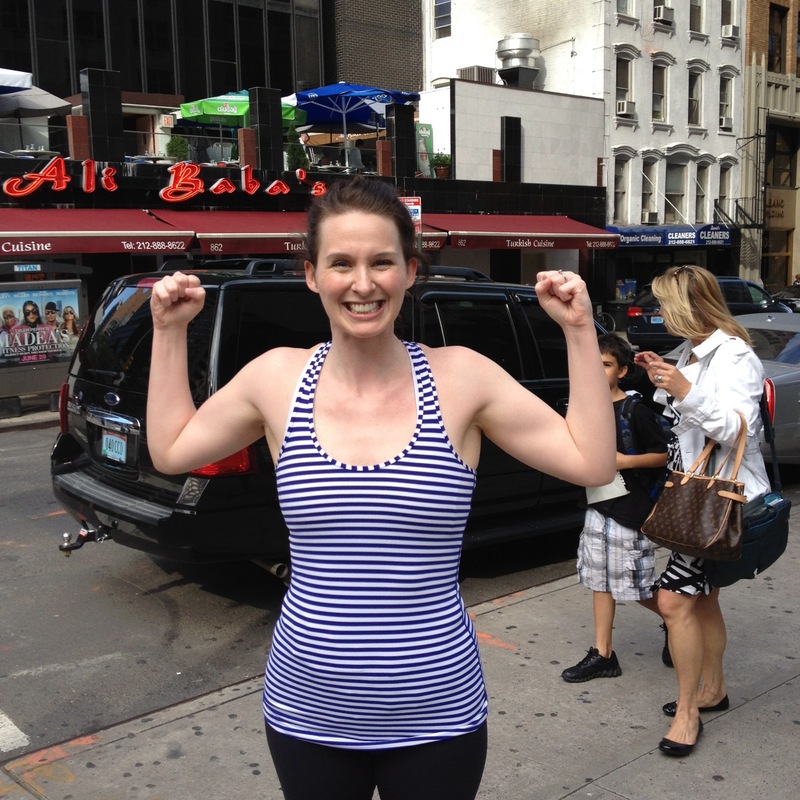 In my world, two successful post-op runs in a row is far more newsworthy than Sandy the Monster. Ok, that’s probably not true for anyone else but me but I’m gonna write about it anyway. 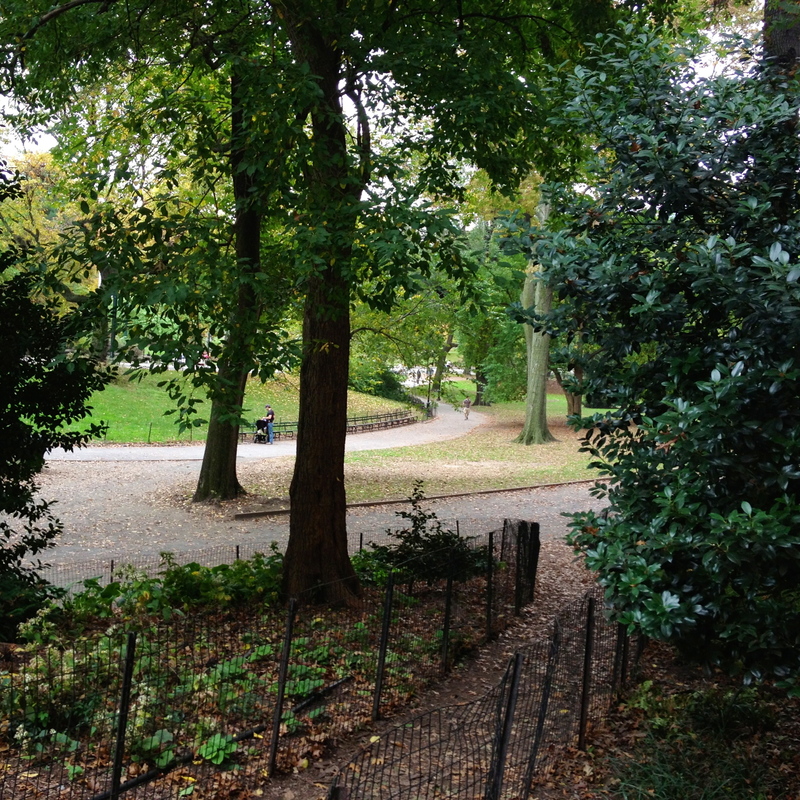 I ran my very first run back on my beloved Bridal Path in Central Park. I was greeted with cool temperatures, a quiet path, and the most beautiful scenery NYC has to offer. Hello, gorgeous. Not the Bridal Path but I was too happy to stop and take a picture. You understand. Sadly, Sandy is currently blowing away all of my beautiful leaves and trees. I didn’t have to stop once, not for anything. I ran 1.75 on Saturday and 2.5 on Sunday. My body doesn’t feel beat to hell like it did last time. No one ran into me. 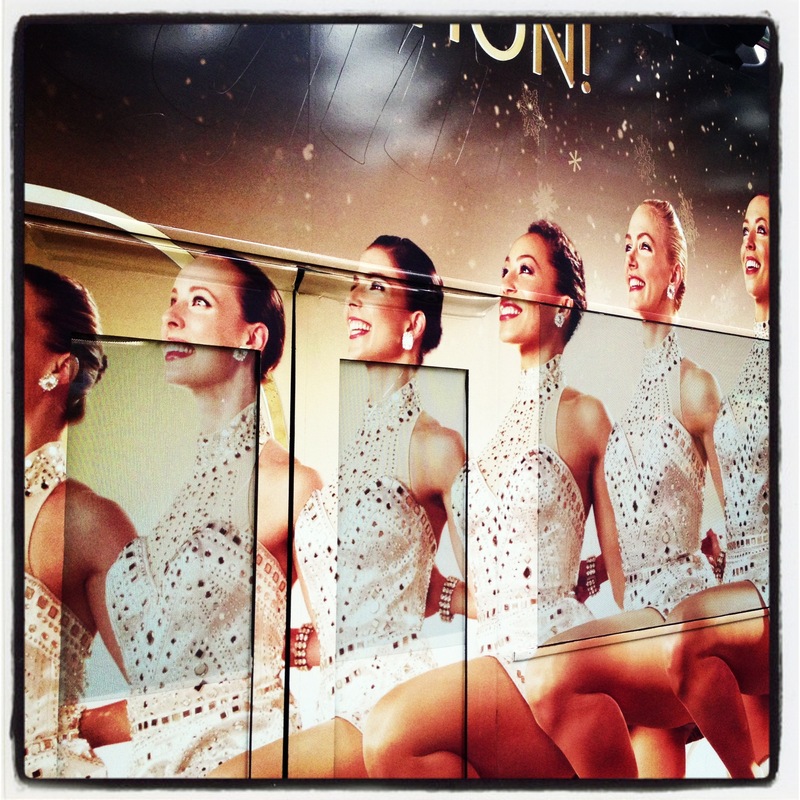 I also saw one of my best friends on the side of a bus while running. Rockettes are preeeetty. I spent the past two years figuring out how to run with this disease. When I was able to run, it was always interrupted by having to make a mad dash for the bathroom. Multiple times. Every run. No exceptions. It was not a way to live and it beat my spirit. In a bathroom during an 11 mile workout, where else? It started with a bag and Rosebud. Me & Rosebud were a good team, though she often thought naked running was the way to go. And now, it’s me and my pouch. 1.75 miles and no panic. 2.5 miles and no fear. For the first time since all this started a month ago, I am hopeful that I will be able to get my life back. One run at a time. One mile at a time. One step at a time. I’m off and running! How about you? Who knows–you might just spot me at a half-marathon sometime this Spring. You never know! 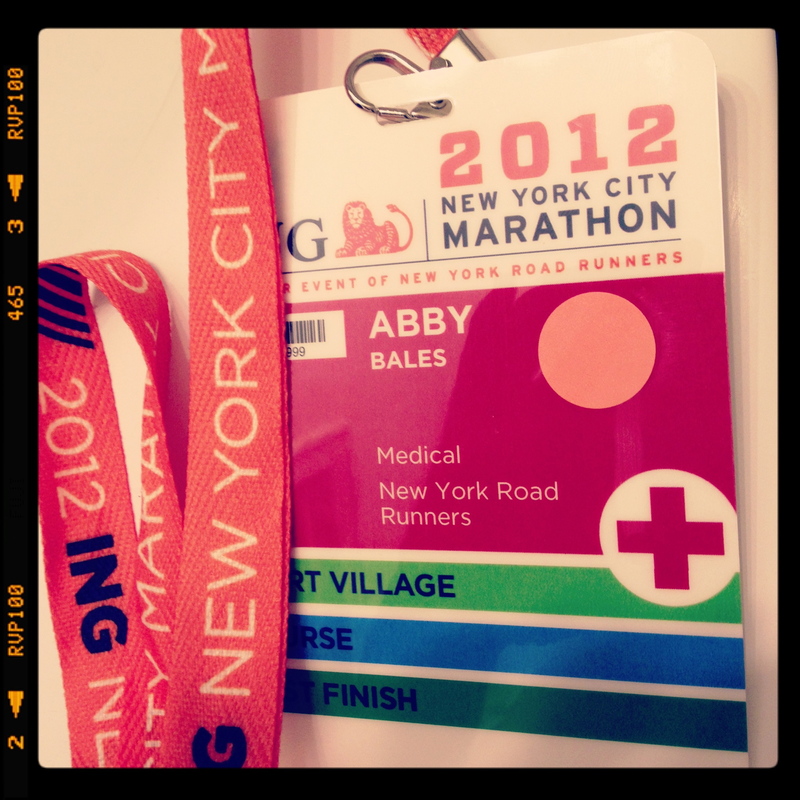 In the mean time, you can find me at the medical tent of the New York City Marathon with my fellow NYU DPT students. I don’t want to see any of you there, ok?